Fed up with your current partner? Looking for something different? Don’t worry about your previous mates future. 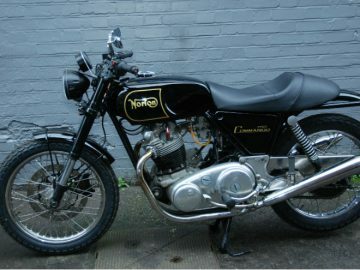 Our manager will look after your bike and offer a fair price for it. We will consider any motorcycle for cash. BE FREE, HAVE A CHOICE! Dissapointed in the prices offered for your pride and joy when it comes time to move on. 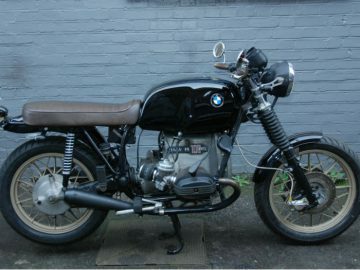 How would you like to set the price for your bike and not have the hassle of dealing with potential customers. 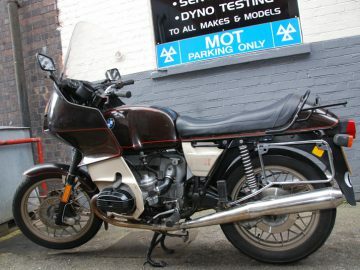 Let us take the pain instead, for the small sum of £15 per day we will clean polish and store your bike in a warm dry environment, list it on our website and show it to customers. On conclusion of a successful sale we will charge a fee of only £100 the rest of any monies realised is all yours. You can reclaim your bike at any time and only pay us the fees incurred up to that point. Please be advised that we are acting as brokers only and no warranty is implied or offered by ourselves. 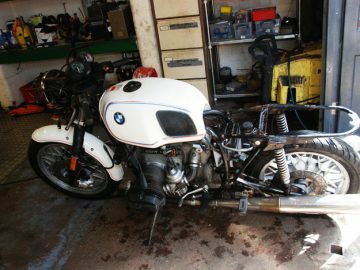 For sale BMW R100RS Motorsport 1978. New MOT, 3 previous owners. 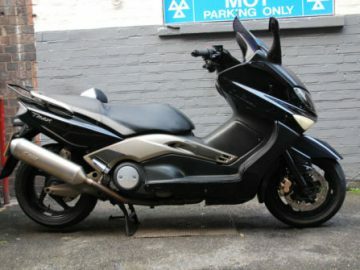 Yamaha tmax 500, 2003 year. 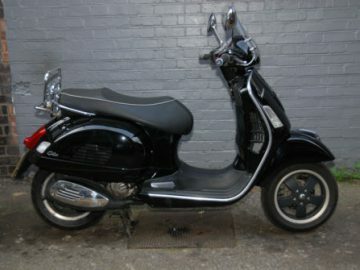 For sale Vespa Piaggio GTS 300, 3 owners. 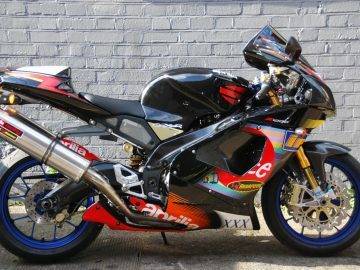 Year: 2000 Mileage: 25,613 Engine Size: 998 Price: £4,999.99 All motorcycles are also represented on the e-auction ebay >> Probably the best one ever built. 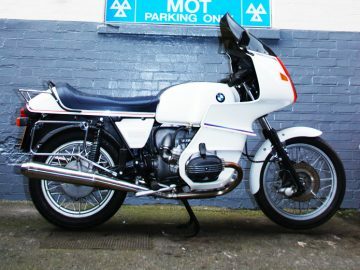 One of only 150 allocated to the UK market in 1978.